With CDMA, multiple CDMA handsets share a specific radio channel. 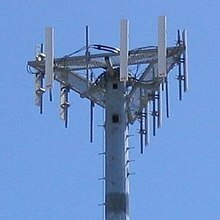 The signals are separated by using a pseudonoise code (PN code) that is specific to each phone. 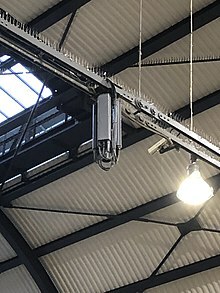 As the user moves from one cell to another, the handset sets up radio links with multiple cell sites (or sectors of the same site) simultaneously. This is known as "soft handoff" because, unlike with traditional cellular technology, there is no one defined point where the phone switches to the new cell. This page was last edited on 23 April 2019, at 21:38 (UTC).